When you are dedicated to personal growth, the people you work with can become messengers that help you attain workplace wisdom. Become workplace wise, so you can deal with others from a less defensive, more compassionate and enlightened perspective. 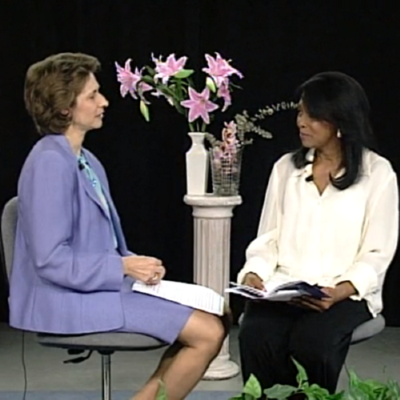 This course is a 30 minute video interview (in two parts) with Marion Moss Hubbard, who is also author of the booklet, Messengers of Wisdom.